Celebrating 50 Years Generations of Service. Generations of Home Comfort. It's Official Mauzy Is San Diego's Best! Your Trusted Partner Home comfort for a family budget. Heating, Cooling & Repair Service is our style. Our top priority. Coupons & Promotions Free estimates, coupons, promotions and financing. Solar Energy Switch to solar. Start saving today! Celebrating 50 Years Generations of Service. Generations of Comfort. Special OffersSave on new HVAC systems, repair deals, system checks & more! 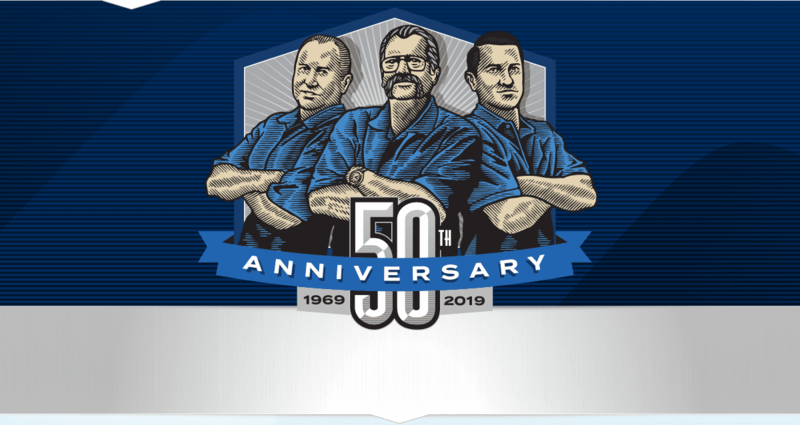 Three Generations Strong.Watch how we work everyday to ensure our service, values and commitment to happy customers are always at the center of everything we do. Meet the Mauzy FamilyOur family taking care of yours, for over 40 years. 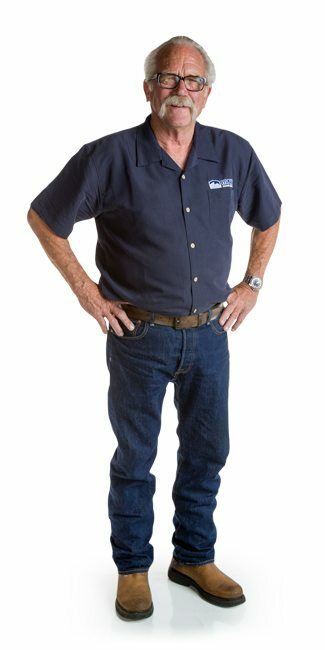 Gary brings more than 4 decades of experience in the heating and air conditioning business. Despite his years of hard work, Poppy has found some time for a hobby around the way. Poppy owns a world class collection of model trains which he proudly displays in his home! 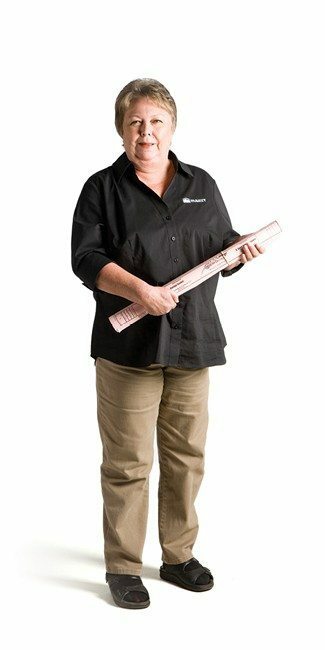 LynnDee brings 35 years of experience in the heating and air industry. With her vast knowledge of HVAC and her mastery of multitasking, she helps to coordinate the customer service division at Mauzy Heating, Air & Solar. LynnDee takes pride in being one of six Mauzy family members working in the company. LynnDee is the one who really runs it all around here – just don’t tell the Real Boss! Matt “Cool Hands” Mauzy has the knowledge and the skills to help you with any and all of your heating and air conditioning problems. With over a decade of experience in HVAC installations combined with over three decades of practice in the heating & cooling industry overall, Matt has what it takes to succeed. A varied background in both residential & commercial HVAC has given him the know how to diagnose any problem – big or small. Beyond that, Matt has extensive experience as a former member of the Sheet Metal Workers Local 206 Union for 8 years where he became an expert sheet metal builder. Matt’s one secret? He wants to star in a reality TV show based on HVAC! 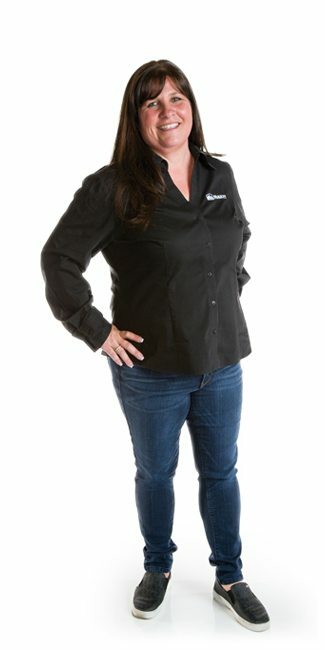 Let it be known: Jennifer has over 20 years experience in the HVAC industry, making her the real boss! Her skills are second to none when it comes to organization, office management and most importantly, keeping Matt in check. The Real Boss not only keeps the office in tip top shape, she also keeps busy developing the Mauzy Heating, Air & Solar brand! You might be thinking, does Jennifer have any hobbies outside of work? Turns out, she does! She is also an expert at keeping dinner warm until Matt and the kids get home. 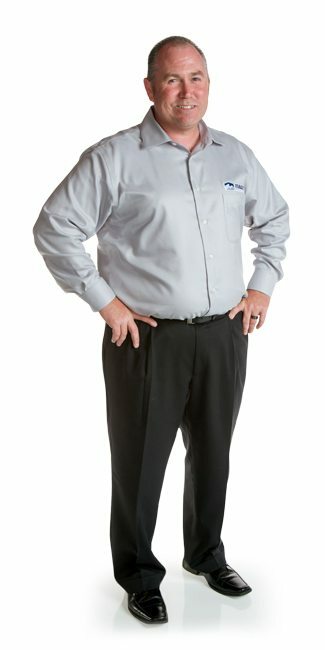 With over 8 years of experience in the HVAC industry, Mike Mauzy is poised to continue on the Mauzy family tradition. Mike has learned his craft from some of the best: Cool Hands and Poppy themselves! Mike has been a lead residential installation technician for the past 5 years and is also an award winning system designer. Mike also has exquisite taste in hardware – he prefers a straight screwdriver over a Phillips! Dedicated to quality since 1969. Heating and Cooling homes throughout San Diego & San Diego County for over 50 years. Finding a trusted heating and air contractor can be daunting. Mauzy incorporates our strong family values and business ethics with the highest-quality of work, seamless installation practices and industry leading maintenance services. We strive to consistently offer these every day, to every customer on every service call. 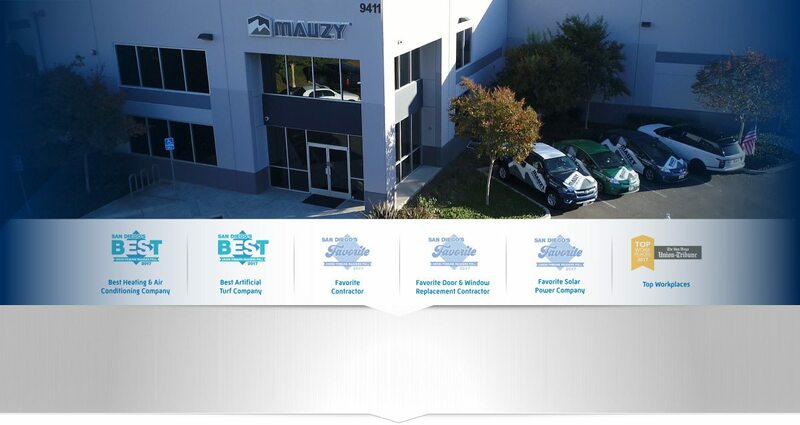 At Mauzy, our team works tirelessly to not only provide top-notch heating and air conditioning service throughout San Diego County, CA, but also to instill into our work the integrity and reliability that we so highly value. That’s why—whether you’re in need of air conditioner installation or heater tune-ups or repairs in San Diego, CA, you can count on our HVAC company to deliver the best quality available. Serving San Diego since 1969, the Mauzy team looks after your residential HVAC equipment, room by room. 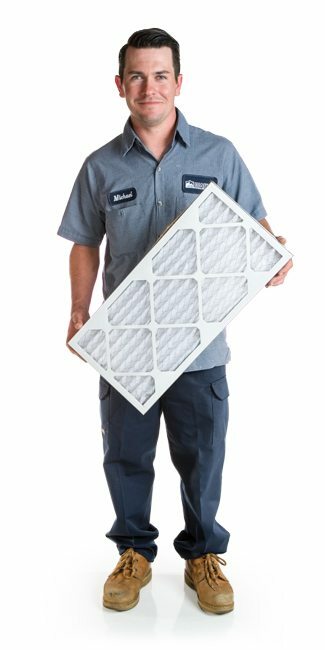 From routine maintenance for your residential AC to full system installation, our factory-trained, NATE-certified technicians have the experience and industry-best expertise to optimize your systems for peak performance and longevity. We’re on a mission to make your home comfort in Encinitas, El Cajon, Rancho Bernardo, San Marcos, La Jolla, Alpine or any city within San Diego County both affordable and enduring. To fully maximize your energy efficiency, Mauzy’s experts specialize in residential solar installation all throughout the city of San Diego and San Diego County. For every solar panel job that we perform, our experts approach each home as its own unique project. Taking a thorough evaluation of your home’s layout, our team considers every relevant factor, including: your home’s size, roof angle, energy needs and more. From there, we provide you with a customized quote that will maximize your energy savings and return on investment. Through every season, our HVAC company in San Diego, CA, is here to provide affordable, energy-efficient residential heating and air solutions. When your cooling equipment breaks down in mid-July, we provide the prompt repair or replacement that you need. Or, if you aren’t as warm and cozy as you should be on those cold winter evenings, our repairs can ensure that your system is up and running at peak efficiency in no time. The Mauzy team stands behind this belief: your home comfort should never be compromised because your AC unit, heater, furnace or indoor air quality is not up to par. That’s why we promise you can trust our certified technicians to help you attain and maintain complete contentment—no matter what. It’s time to turn your home comfort setbacks into affordable solutions that will work wonders—and you can count on our team to be there for you every step of the way. You see, our family has the expertise and drive to help you attain total comfort, and we are always ready and able to assist you with any HVAC, IAQ or solar needs that you might have—big or small. So contact us today to experience a more comfortable home tomorrow.